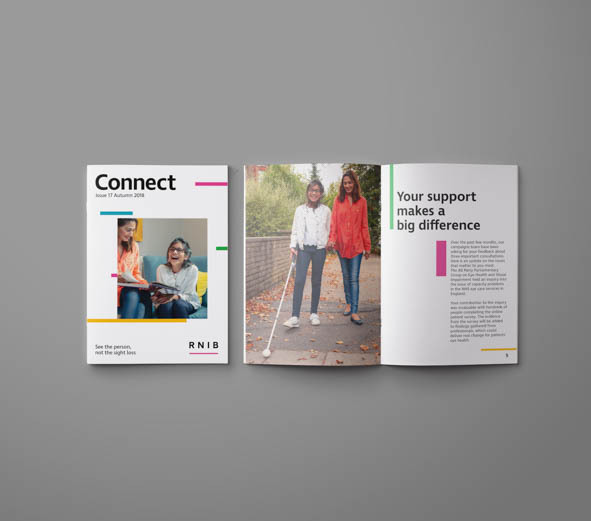 To relaunch RNIB’s brand, we developed a new tag line, ‘See Differently’, a revitalised purpose and a fresh, distinctive visual identity, partnering with RNIB’s blind and partially sighted and blind community every step of the way. 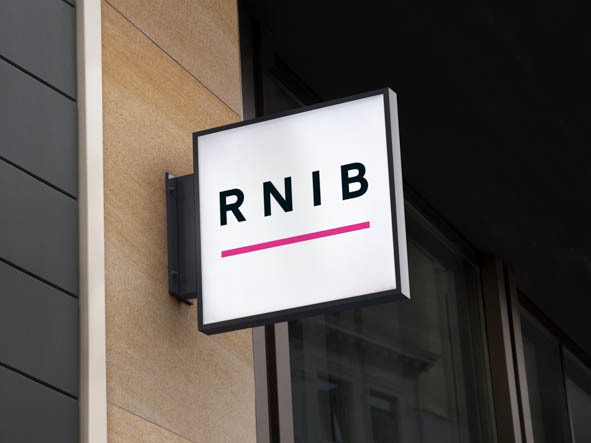 Their new logo – the first to be co-created with blind and partially sighted people is the most accessible yet; the spacing, shape, and colour contrast of the letters have been carefully crafted so that they are easier to distinguish for those who are partially sighted. 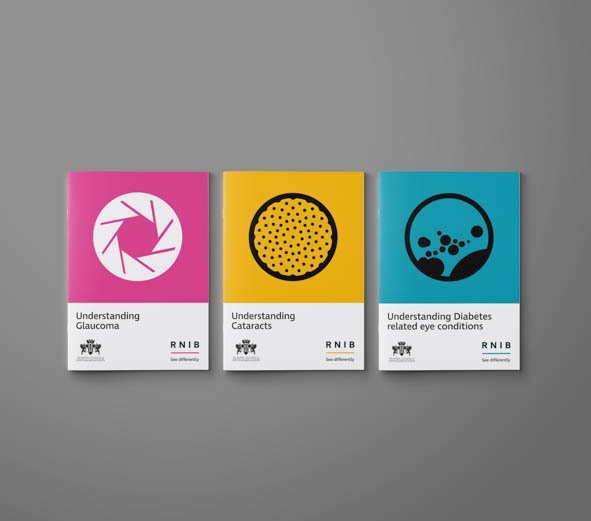 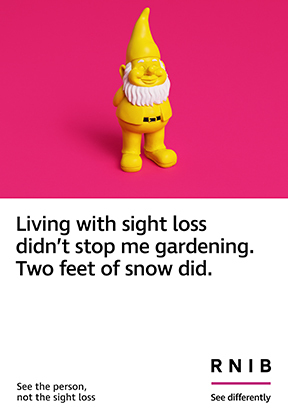 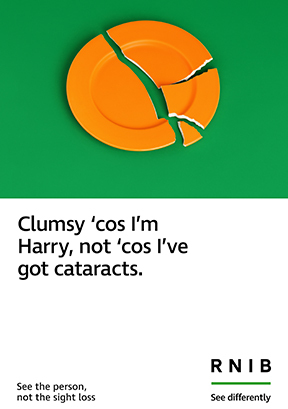 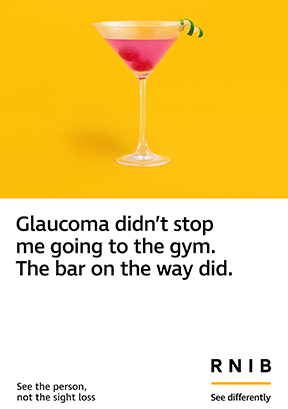 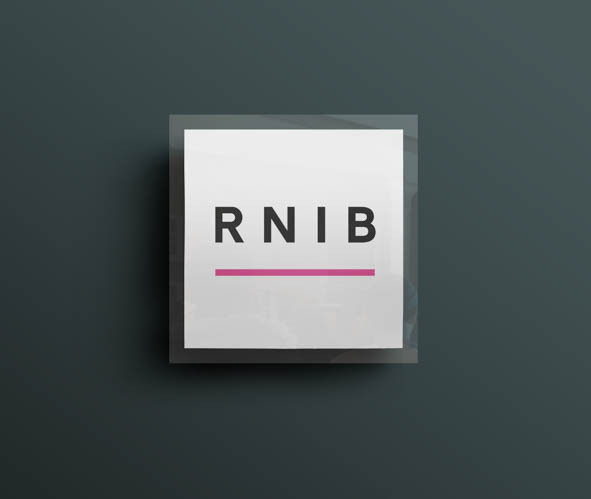 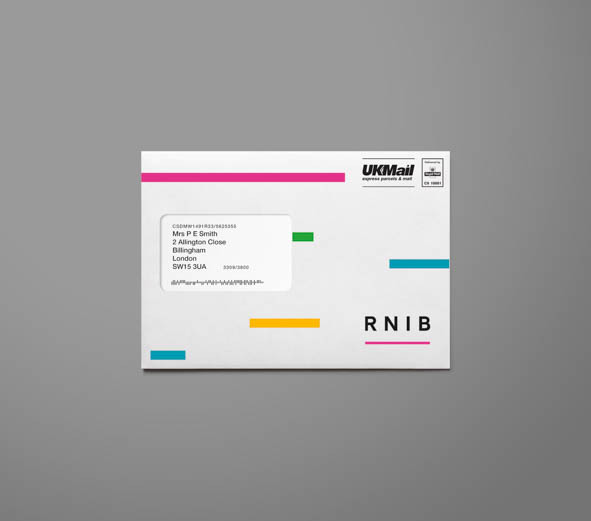 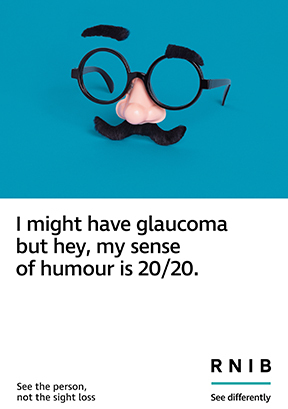 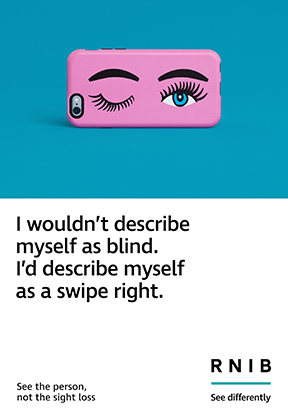 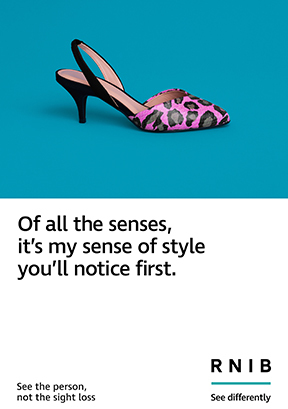 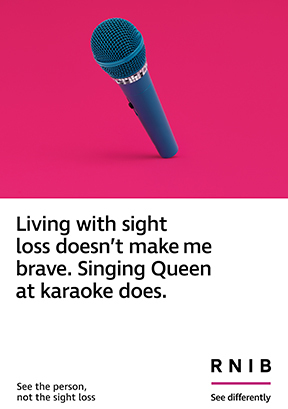 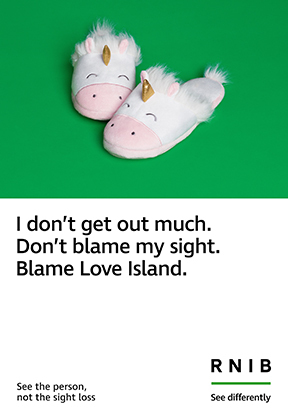 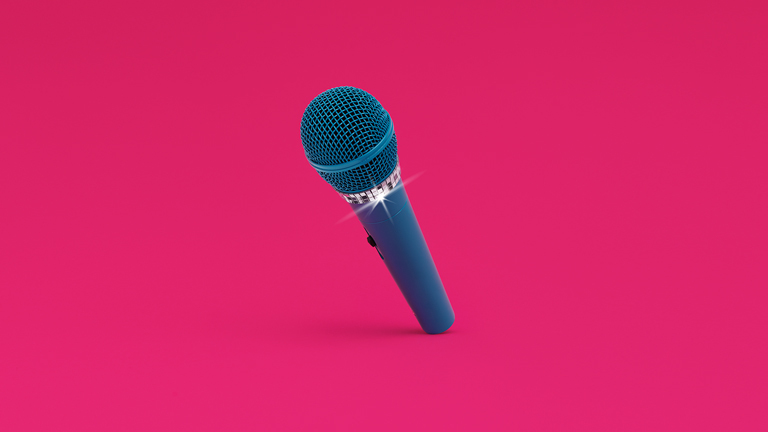 RNIB’s optimistic, humorous and accessible brand campaign encourages everyone to ‘See the person, not the sight loss’ by celebrating the normal, everyday lives of people living with sight loss and tackling commonly held misconceptions about the lives of partially sighted and blind people. 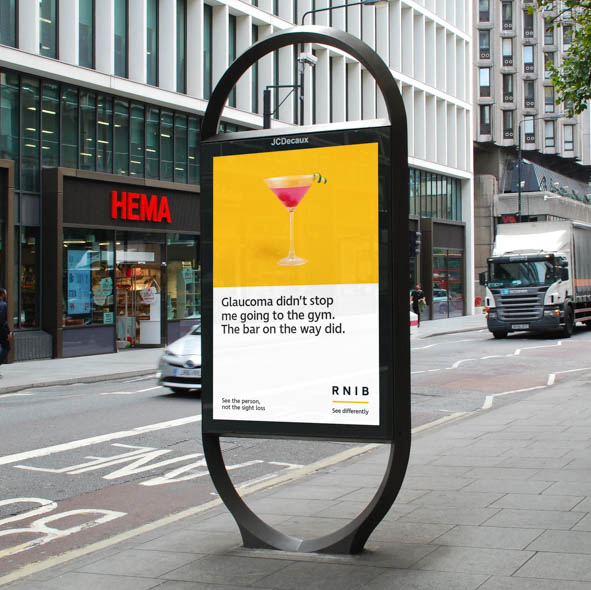 Spanning OOH, Print, VOD and social channels, its witty, wry humour proved an absolute success, lauded by both industry and community for its confidence and insight.